Shopping in Europe is the essential guide to shopping in the European marketplace. The guide is packed with information on the consumer rights in each of the twenty five EU Member States. It covers topics such as guantees, pricing regulations, popular payment methods as well as opening hours for shops, banks and post offices. 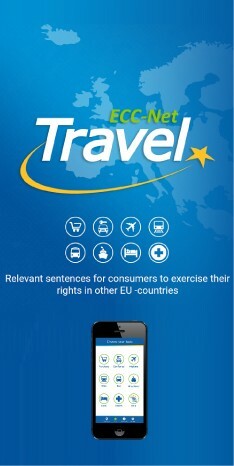 The European Consumer Centre Network is an EU-wide network to advise citizens on their rights as consumers and to provide easy access to redress, particularly in cross-border cases.